Deposit:$5,000 with agreement, Balance of 5% in 30 days, 5% in 90 days, 5% in 240 days, 5% in 360 days and 1% on occupancy. When you first lay eyes upon the stylish design of Max Condos, there’s a good chance that another three-letter word will come to mind — “Wow.” This is contemporary urban architecture at its finest. 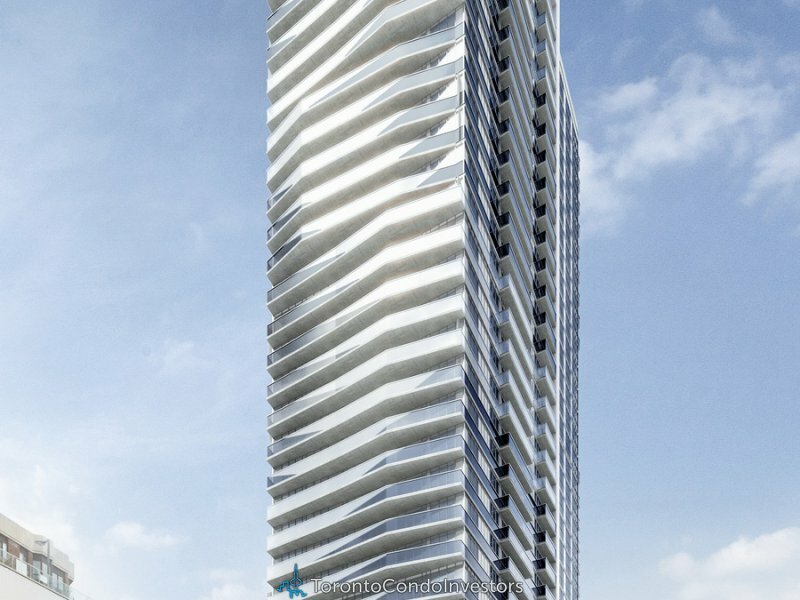 Max’s distinctive tower design creates a compelling presence on the city skyline. Floor to ceiling windows, welcoming balconies and signature architectural details combine to create a maximum impression of modern urban luxury. Max Condos is a new condo project by Tribute Communities and is currently in pre-construction. The new project will be located at 77-83 Mutual Street in Toronto. 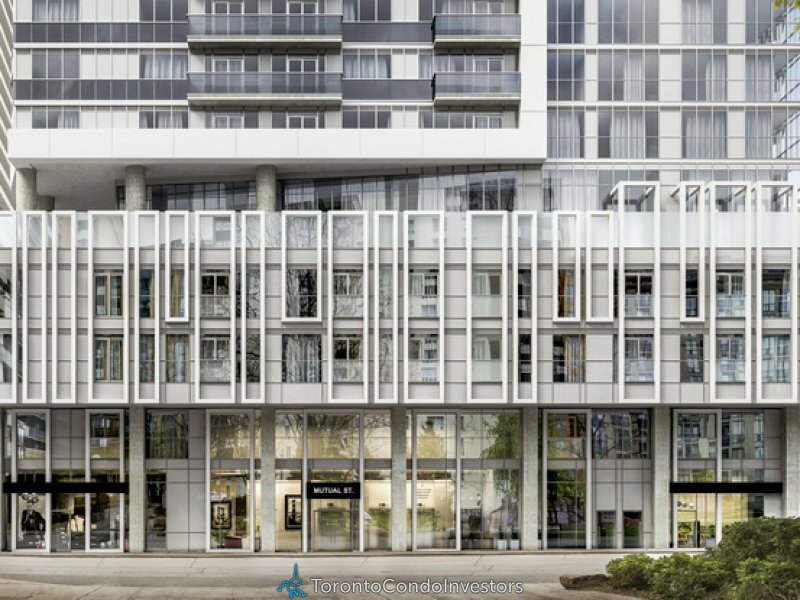 Max Condos Toronto will be a 36 storey tower with a total of 375 mixed condo units. The estimated completiondate for Max Condo is set for June 2020.